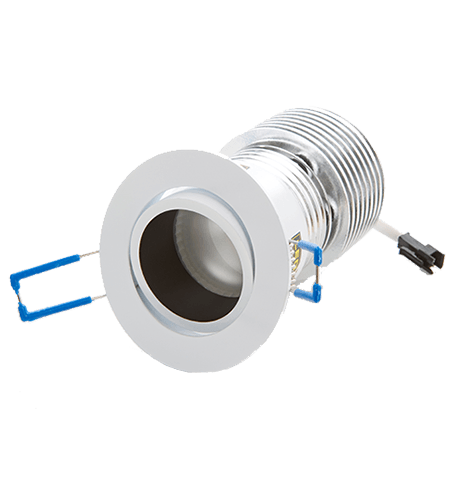 Our exclusive range of LED downlights can finally answer the big question on every ones lips of ‘are LED’s capable of replacing Halogen down light? 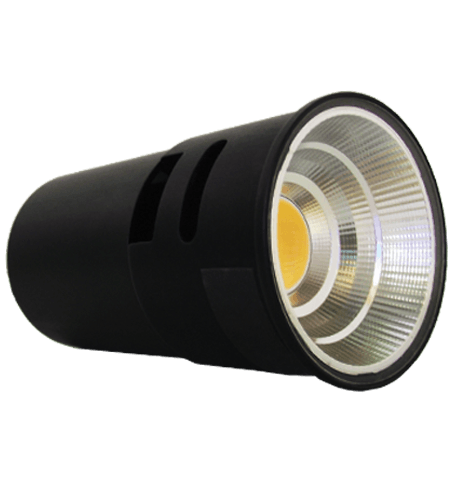 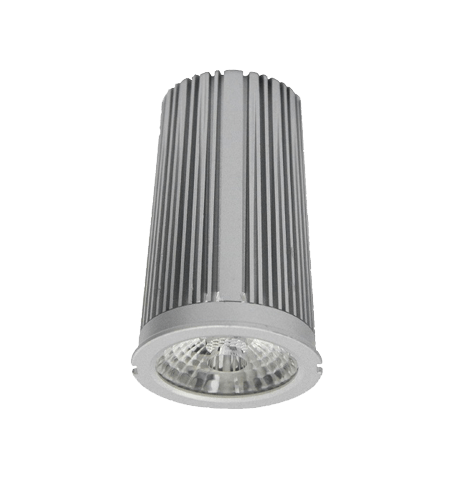 From AR111 LED down light replacement fittings for the retail, office & bar sectors to our 6-LED down light and MR16 retro-fit products for home & marine use, we have a quality UK manufactured solution for virtually any LED downlight replacement situation. 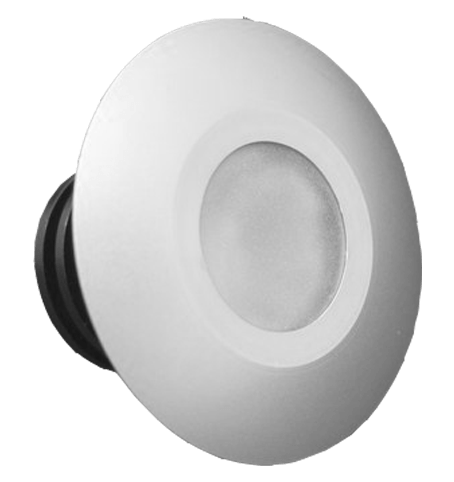 All products are available in cold, neutral or warm white options. 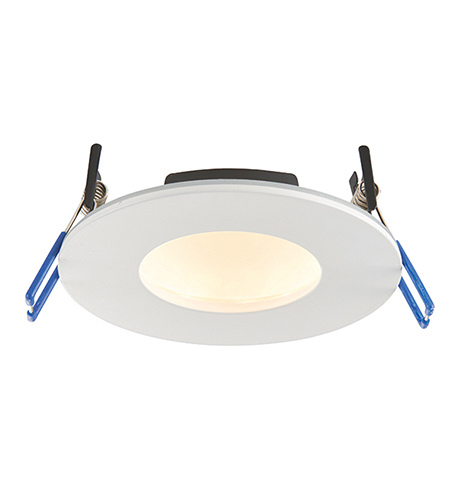 Single colour and RGB colour changing options also available on some units. 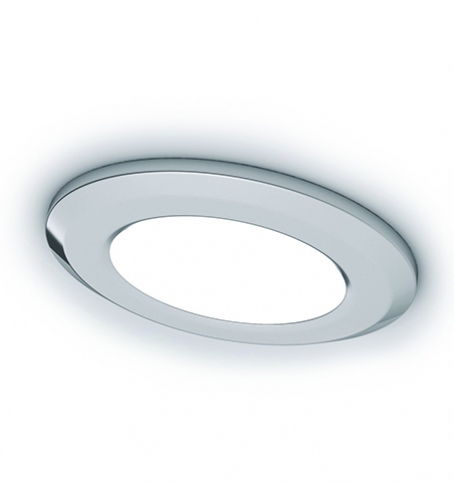 Multiple optic choices available for achieving widespread downlight or smaller spotlight effects if so desired.